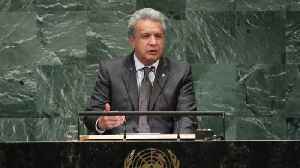 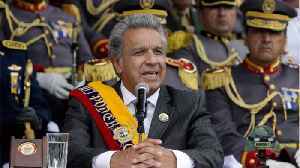 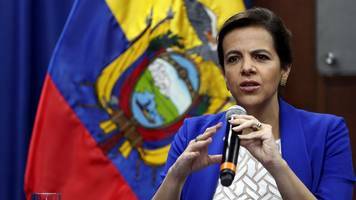 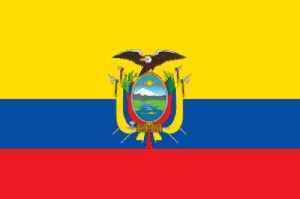 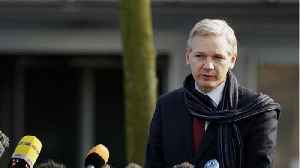 A judge in Ecuador has ordered former foreign minister Ricardo Patino be held in pre-trial detention on a so-called instigation charge, the attorney general's office said on Thursday, but the..
Julian Assange was arrested on Thursday after Ecuador withdrew his asylum status. 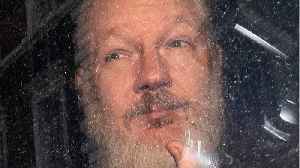 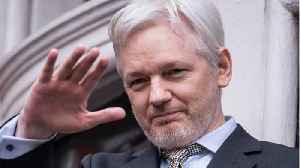 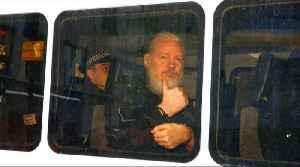 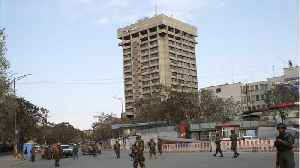 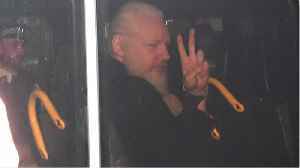 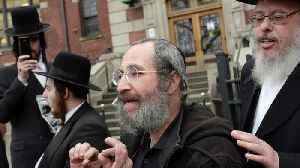 Hoisted out of the embassy by local authorities, a full-bearded Assange could be heard pleading that the “UK must..
Hillary Clinton on Thursday responded to news that Wikileaks founder Julian Assange was arrested at the Ecuadorean embassy, and may be extradited to the US. 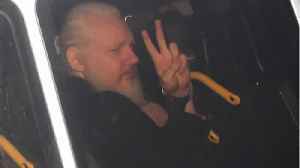 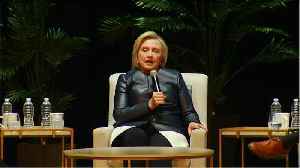 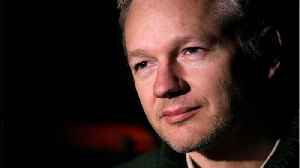 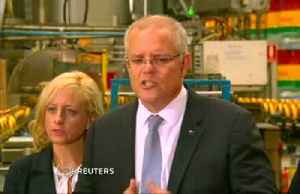 Clinton saying that Assange should "answer..
Julian Assange is likely to be extradited to the US, but the process could take "months or years" according to Human Rights lawyer Shoib M Khan. 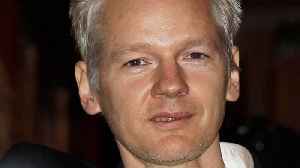 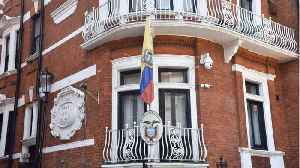 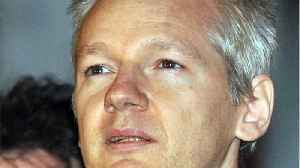 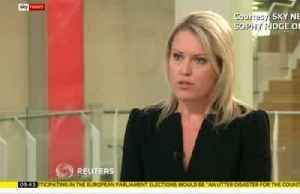 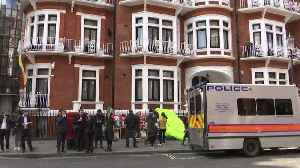 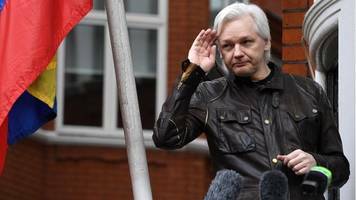 Assange was arrested in London after Ecuador removed his.. 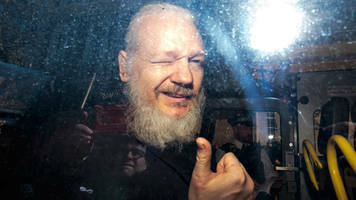 According to Reuters, Julian Assange was convicted of skipping bail in 2012 by a London court. 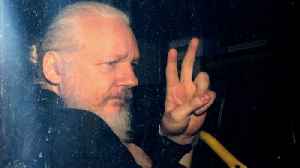 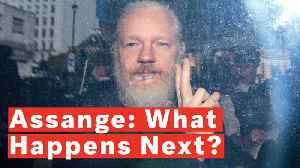 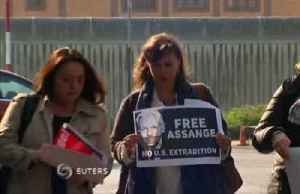 The WikiLeaks founder was apprehended outside of the Ecuadorean embassy in London after his asylum request..
Explainer - Looking for America: Is Julian Assange heading to the United States? 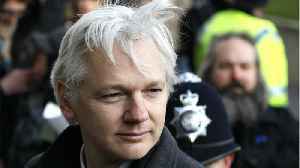 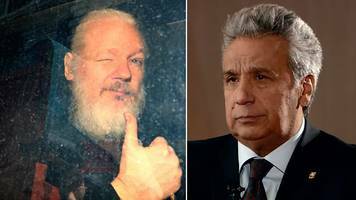 British police dragged Julian Assange from the Ecuadorean embassy last Thursday after his asylum was revoked, ending his seven-year stay there and opening the way for his extradition to the United..
WikiLeaks founder Julian Assange repeatedly violated his asylum conditions and tried to use the Ecuadorian embassy in London as a center for spying, Ecuador's President Lenin Moreno told Britain's..
An Ecuadorean judge ordered a Swedish citizen, who according to the Andean country's government was linked to WikiLeaks, jailed pending trial for alleged involvement in hacking government computer..
Ecuador said on Friday it is holding a programmer linked to WikiLeaks founder Julian Assange in custody pending possible charges of interfering in private communications, a day after ending Assange's..
A man with alleged links to the Wikileaks co-founder is arrested while trying to leave the country. 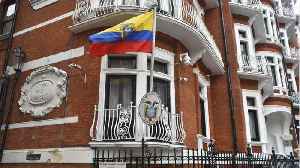 Ecuador's decision to abruptly end Julian Assange's seven-year asylum in its London embassy on Thursday followed a long deterioration in relations, driven in part by suspicions he was secretly fuelling..